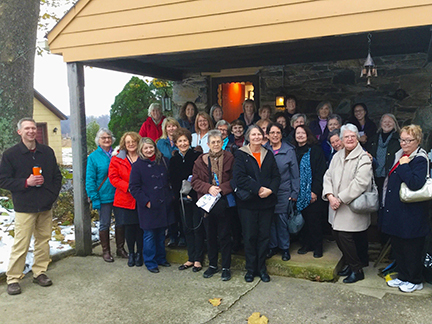 Welcome to AAUW’s Harrisburg, Pennsylvania branch. AAUW is an organization of more than 100,000 members who value education and equal rights — and together provide a powerful voice for women and girls. Learn more. 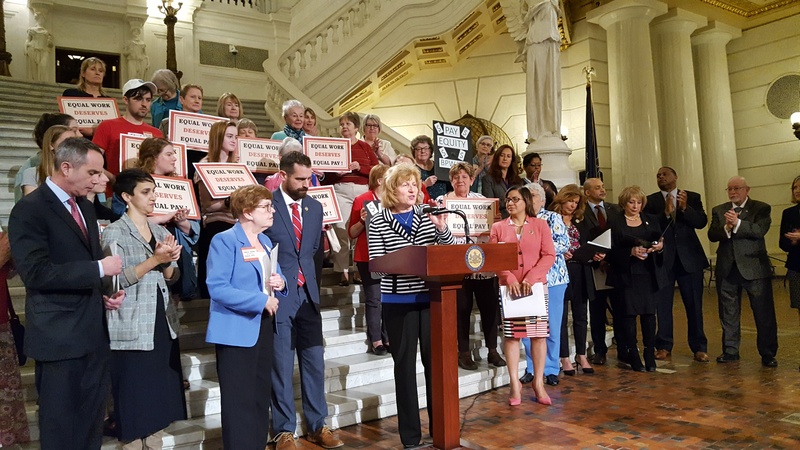 Take action with AAUW: Our elected officials are making important decisions about education, economic security, health care, and civil rights every day. Learn more at the AAUW Action Network. 2019-20 Scholarships Available: AAUW Harrisburg announces three college scholarships available to women from Dauphin, Cumberland, and Perry County who are pursuing degrees in the 2019-2020 academic year. See our Scholarship Page for application materials. 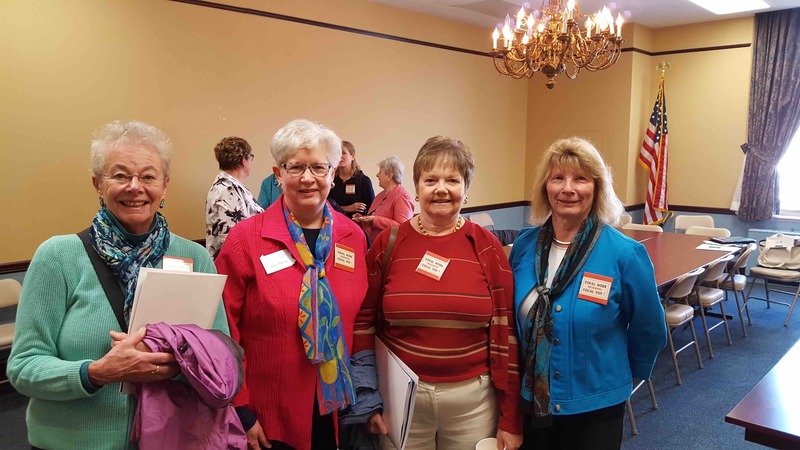 Saturday, May 4, 2019: AAUW Harrisburg’s Spring Luncheon: We celebrate our Branch accomplishments! We will honor our 2019 Community Woman of the Year, and install Branch officers for 2019-2020. 11:30-2:30 p.m. at The Susquehanna Club, 79 Mifflin Avenue, New Cumberland, PA. Reservations by April 20. Get details. November 2-14, 2019. AAUW Members and Friends will Travel to Spain & Morocco: Madrid, Córdoba, Granada’s Royal Chapel, Royal Alcázar of Seville, Paella Demonstration, Flamenco Show, Jerez de la Frontera, Sherry Tasting, Tangier, Chefchaouen, Fes, Meknes, Rabat, Mausoleum of Mohammed V, Marrakech, El Bahia Palace, Koutoubia Mosque, Choice on Tour, Casablanca, Hassan II Mosque. Learn more about it. 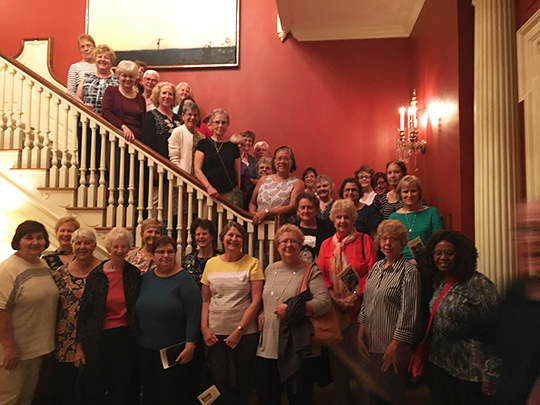 Formed in 1921, AAUW Harrisburg is a branch of the AAUW national organization. Our mission is advancing equity for women and girls through advocacy, education, philanthropy and research. Many know of AAUW locally through our support of scholarship and community programs. Our scholarship program helps assists local college students as well as women returning students. We also support national AAUW scholarships and research toward educational equity for women and girls.